Have you complied with the FAA Mandate for all Part 135 operators? Operators must be compliant by April 24th, 2017. 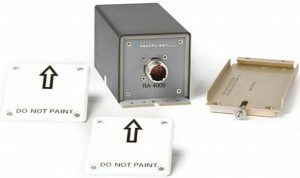 Precision Heli-Support, LLC has a Radar Altimeter system solution for the MD Helicopters 369, 500N, and 600N rotorcraft. Installation is for the Freeflight Systems RA4000 and RA4500 sytem. The STC installation data (STC SR02586LA) and PMA kits are available now. See the system listed under the STC’s that Precision offers. Information on the final FAA ruling.